Great deer and turkey hunting! 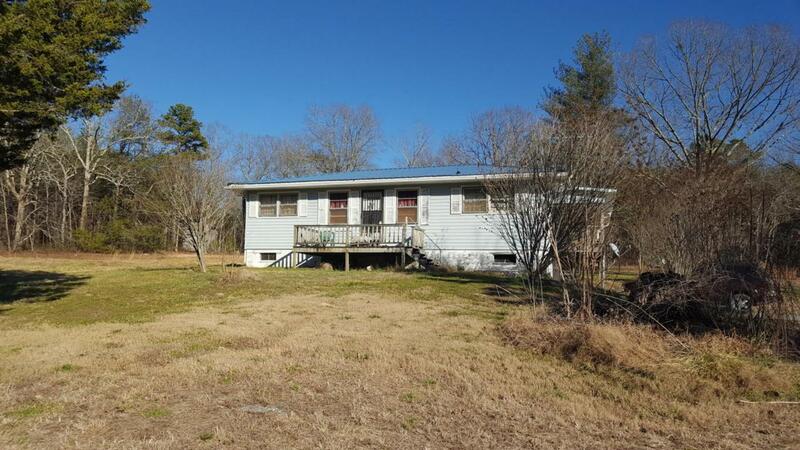 30 acres with 2 BR, 1 BA house in beautiful Villanow area. Property backs up to a 455 acre tree farm. House has a big kitchen and big rooms. Private setting. New roof was put on house in 2016. Time to move to the country; check it out today.